As the end of the school year approaches, so do some wonderful summer ministry opportunities. Summer is always a great time to build relationships with youth. 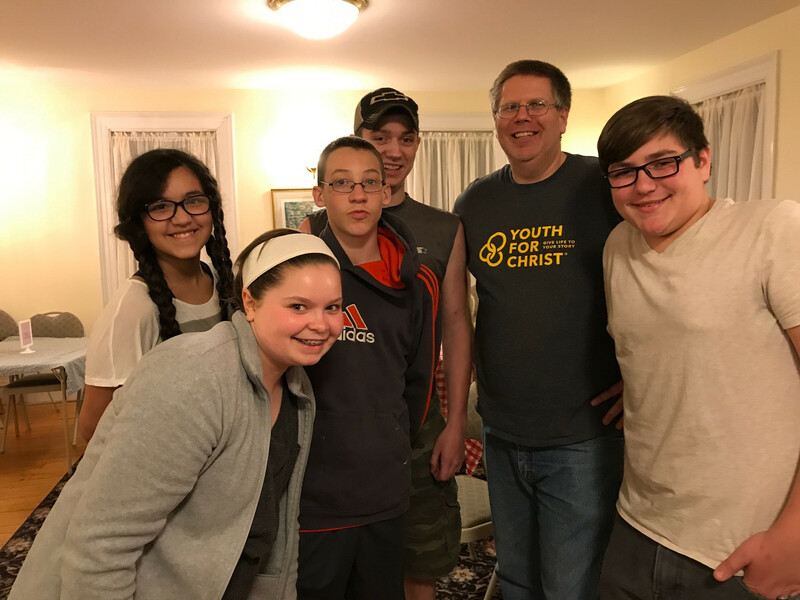 This summer Capital District Youth for Christ staff and volunteers will be spending time with lost 11 – 19 olds for the purpose of sharing the Gospel through authentic relationships. Our collective goal as a ministry is to raise $50,000 and my personal goal is $4,000. This will help cover the cost of programing, staffing and scholarships. Would you please consider helping me reach my goal by donating to the Summer Launch?